Welcome to Moxi Events’ Napa Valley City Guide! Napa is unlike any other place we’ve been. With its countryside scenery, and delicious, acclaimed wines, we could spend forever here. While it may be known for its wines, Napa has so much more to offer. 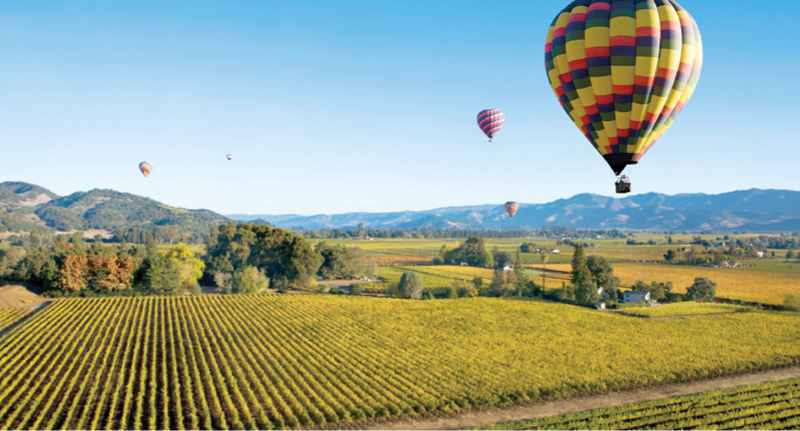 World-class cuisine, luxury lodging, and unique activities are truly what make Napa an unforgettable place. This West Coast dream is one of our favorite U.S. destinations here at Moxi. We wanted to share with you some of our favorite places in Napa Valley and what keeps us wanting to come back for more. We hope this guide will be helpful to you on your next adventure and that it will help you grow to love Napa just like we do! Winner of Conde Nast Traveler #1 Hotel in American & Caribbean, Auberge du Soleil is the place to see and be see in Napa. This one-of-a-kind property will not leave you disappointed with its amazing views, attention to detail, and world-class service. Make sure to stop by the Spa while you are there for an unforgettable treatment! Tucked into a private canyon in the Upper Napa Valley, this 50 room luxury resort captures the rich culture of food, wine, and nature. Rest will come easier here as this resort was designed with relaxation in mind. With an award winning spa and all private lodging accommodations, you truly will never want to leave this property. Inside Scoop: Order their warm chocolate chip cookies through room service for a late night snack. Surrounded by Vineyards, this luxurious and romantic resort and spa is always a great lodging option while staying in Napa. With cottage like rooms, lavish amenities and a house car that will take you to downtown St. Helena and Yountville, you will be glad you picked Meadowood as your place to stay while experiencing all Napa Valley has to offer. Solage has an AMAZING mud treatment at their spa that is a must-do! This Hyatt boutique hotel is located in the heart of downtown Napa. This puts you within walking distance of over 40 gourmet restaurants, amazing shopping, and world class wine tasting rooms. This hotel is located in downtown Yountville which makes it super easy to walk around this charming town. There is nothing quite like a crisp, delicious glass of champagne and there is truly nowhere better to have one then at Mumm. We love this winery and their French-style approach to creating sparkling wines. Make a reservation on their private patio and order a cheese plate to enjoy when you are taking in the vineyard view! The staff and service at Quintessa are worth the visit alone, but add a glass of their incredible wine and you will be hooked. They also have picturesque natural surroundings and private tasting pavilion that will give you the chance to soak up the amazing views. Known for its Cabernet Sauvignon, ADAMVS is truly unlike any other winery we have ever been too. With its modern and unique architecture and idyllic setting, you will love experiencing ADAMVS wines in their unique tasting room. If you are a fan of wines from Howell Mountain, this winery is a ‘must’ when visiting wine country. Uniquely situated within Napa Valley, Rudd is home to one of Moxi’s favorite wines, Samantha’s Cabernet! From the friendly staff, incredible wine cave and amazing gardens surrounding the winery, Rudd is a definitely a place you will want to check out while in Napa! Newer to the Napa scene, Davis Estates is quickly becoming one of our favorite places to visit in Napa. With an amazing property, high-tech equipment, a standout windmill, and delicious wines, we promise you will not leave Davis Estates disappointed. Named for the wild mustard flowers that bloom in the vineyards in the spring, Mustard’s has been a Napa staple for over 30 years. Known for it’s delicious, heaping portions of American fare, this restaurant is a hub for tourists and locals both! Founded in 1881, Oakville Grocery is the oldest continually operating grocery store in California. It has been a staple destination for locals and visitors and offers the freshest and local food and wine. This is the perfect spot to grab a quick bite to eat between your winery tours. This cheerful, roadside diner is known for its comfort dishes and eclectic vibe. They use locally sourced, seasonal ingredients that will leave you wanting more. 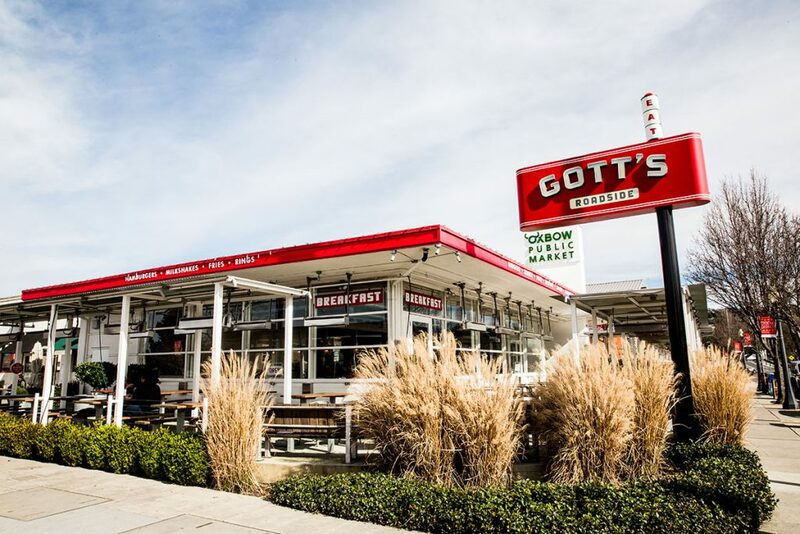 If you are looking for the best burger and milkshake in Napa, this is the spot! Don’t worry, they also having other amazing options on their menu if that isn’t your thing. Even if it isn’t … it’s so good we highly suggest you try!! Nearly every preparation of this American-fare menu bears a signature char form their wood-burning grill or has an infusion of smoke for their wood-burning oven. Along with a delicious menu and locally sourced wine pairings, their dining room was named as one of the ’10 Most Beautifully Designed’ by Architectural Digest. Archetype is a must while in the Napa Valley region! With food from a private garden and a local butcher, Press will offer an exquisite, fine-dining experience that is 100% local to the area. The chocolate soufflé is a must when dining at Press! If the weather is nice, request to sit on their covered patio… preferably by the fire! This Thomas Keller restaurant is a casual restaurant with a delicious, American comfort food menu. Loved by both Napa Valley locals and tourists alike, this restaurant aims to recreate the casual comfort of home. 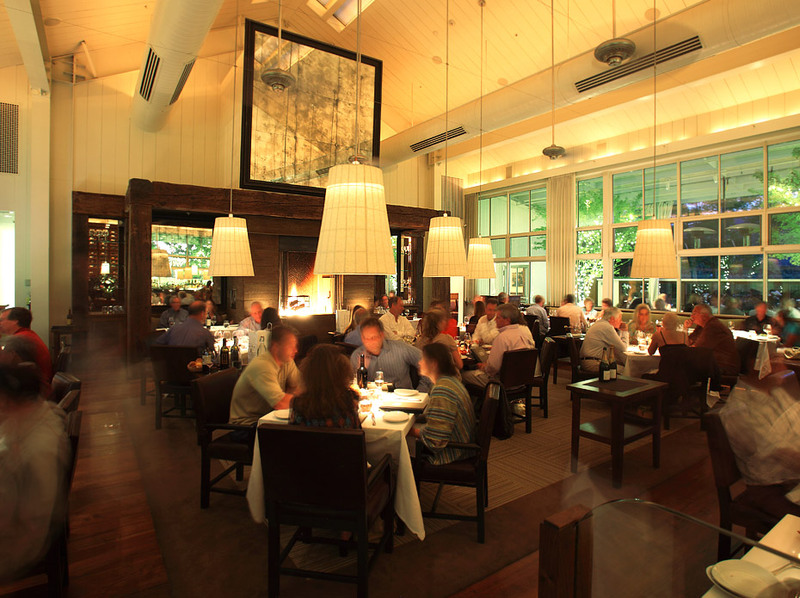 Owned by the same owner of Mustard’s Grill, this charming restaurant is located in the heart of Napa Valley. With the sophistication of a supper club and the flair of a speakeasy, this restaurant is loved by everyone. The menu features delicious food that is authentic and cooked from scratch. Another one of Thomas Keller’s restaurants (we love him if you can’t tell), French Laundry was established for fine French cuisine in Napa Valley. If you are wanting a fine dining experience, this three star Michelin restaurant is an absolute must when visiting Napa Valley. Farmstead is a favorite of the locals which says enough about the food! Find a cozy spot at their outdoor bar area while waiting for your table. When inside give their house-made wine a try, it is quite good along with the deviled eggs and famous fried chicken! 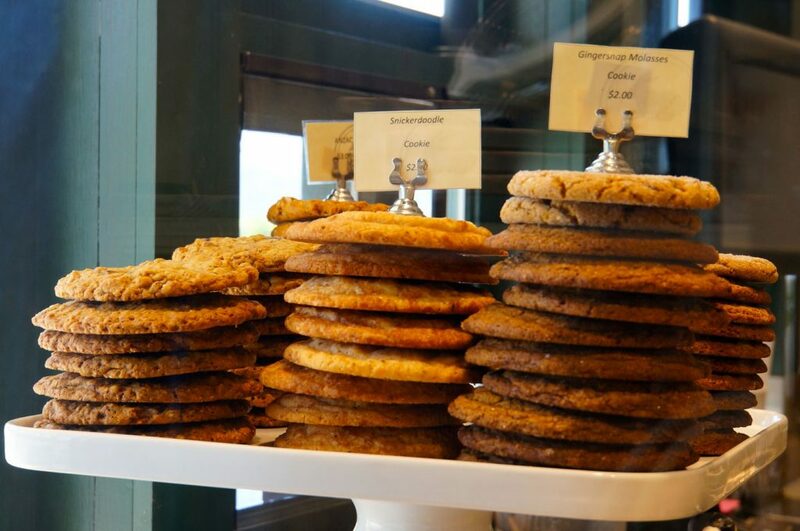 Thomas Keller + Delicious Cookies + Amazing Pastries + Mouthwatering Macrons = Heaven. Winner of Food Network’s Cupcake Wars, Sift will not disappoint with its high-end, gourmet cupcakes and dessert bars. Sign us up! Handmade in Napa Valley, the chocolates from Woodhouse Chocolate will leave you drooling for more. Make sure to grab one of their chocolate bars, or 8, to take home with you! If you are interested in taking the day off from visiting wineries, you are in luck because there are plenty of fun and exciting activities to do in Napa. 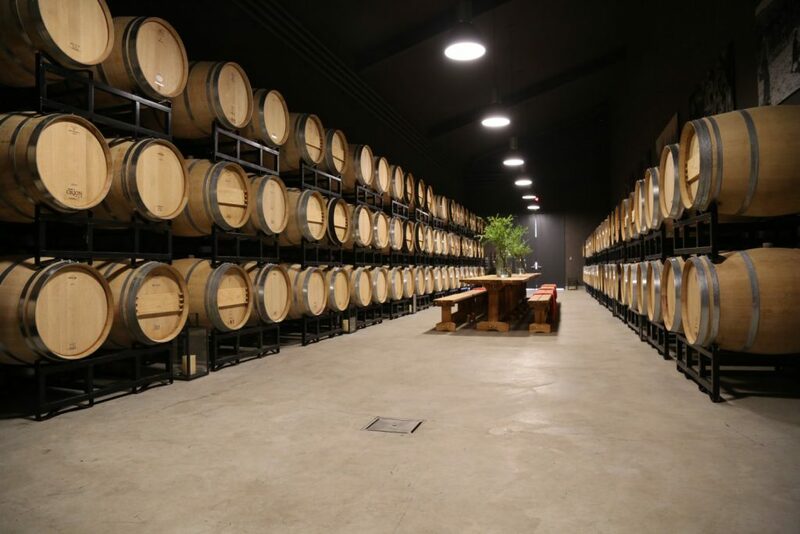 Here is a list of Moxi’s favorite activities in Napa…. 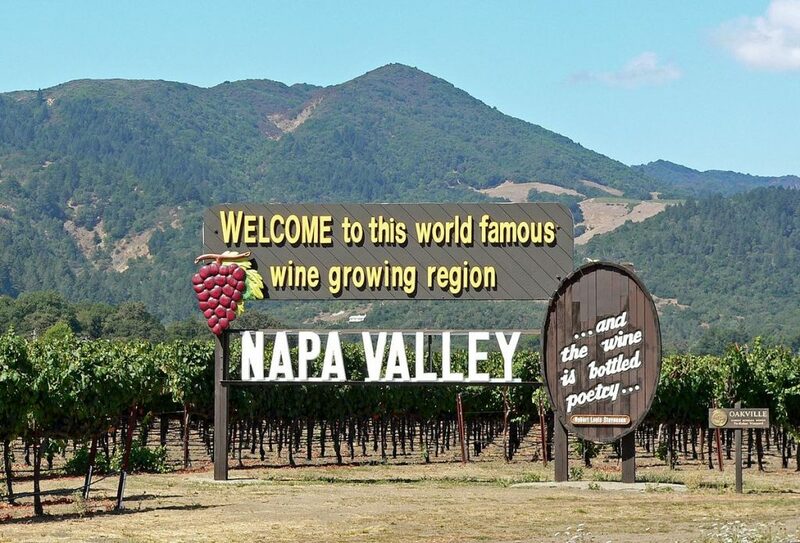 We hope this guide was helpful to you or will be helpful to you during your Napa adventure! Be on the lookout for our next City Guide!